Great Anchor Site in great location. 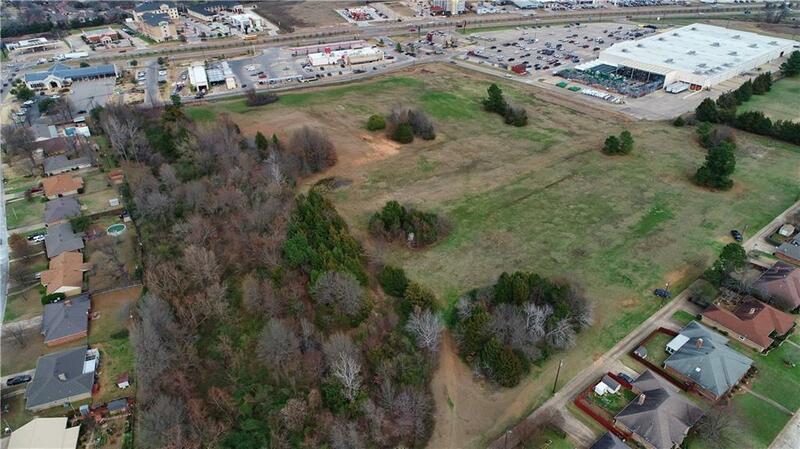 9.2 acres in the Paris Towne Crossing Addition on the popular NE Loop. Excellent visibility and exposure. This area of the Loop has the highest traffic count in the city, county, and surrounding counties. 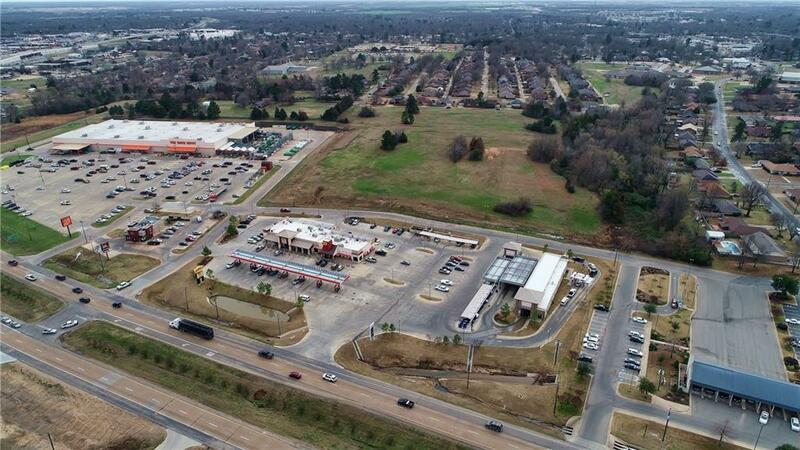 Neighboring properties include Home Depot, Jack in the Box, Denny's, Travel Plaza, First Federal Community Bank. Perfect for many uses. 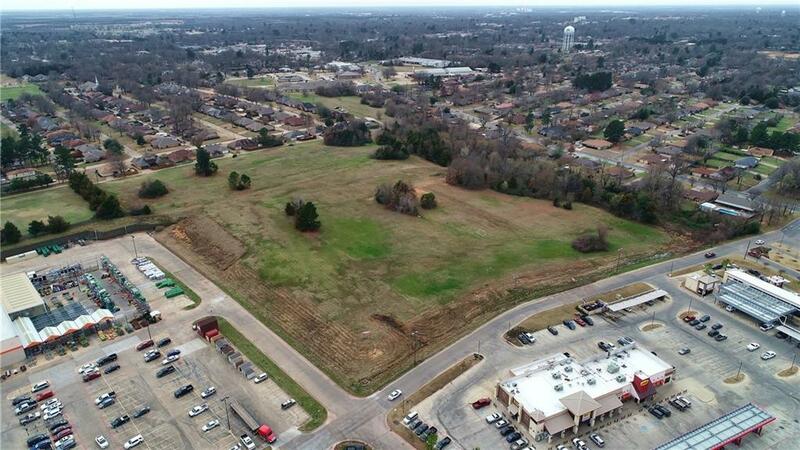 Additional land available if needed. 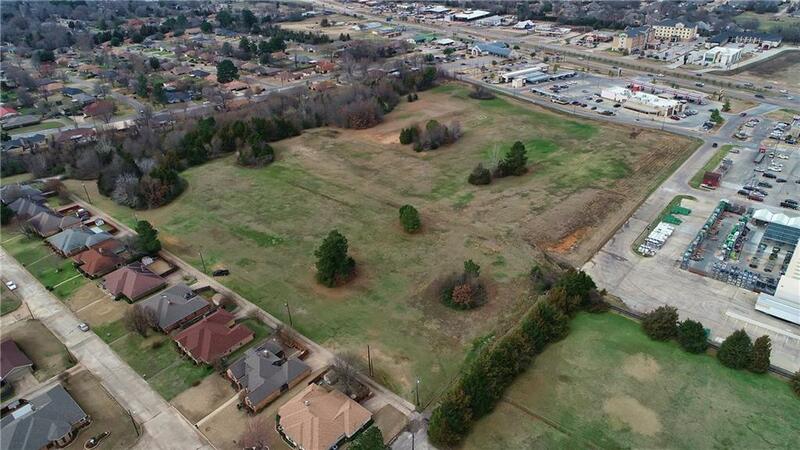 Offered by Chad Stephens of Keller Williams Realty Plano.